MILWAUKEE — The show will go on. 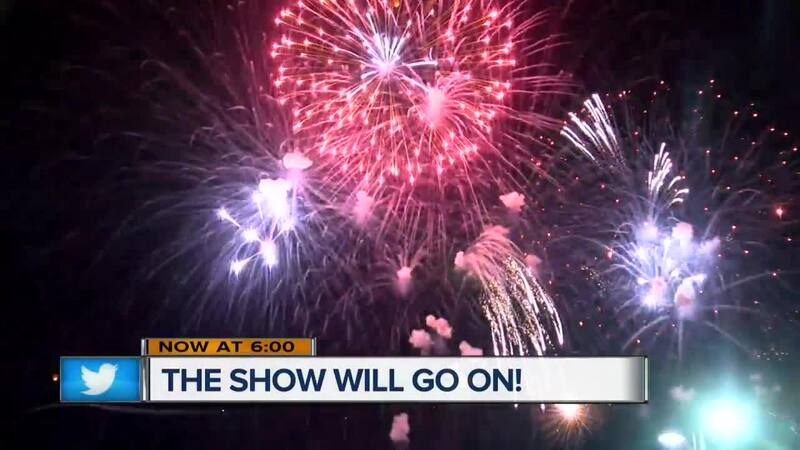 Saturday several groups announced they're stepping in to save the annual July 3rd fireworks display in Veterans Park. "Pretty darn excited. I know it's really nice coming down here and seeing them," said Randy Helbach. "I'm very excited. I'm overwhelmed with joy. 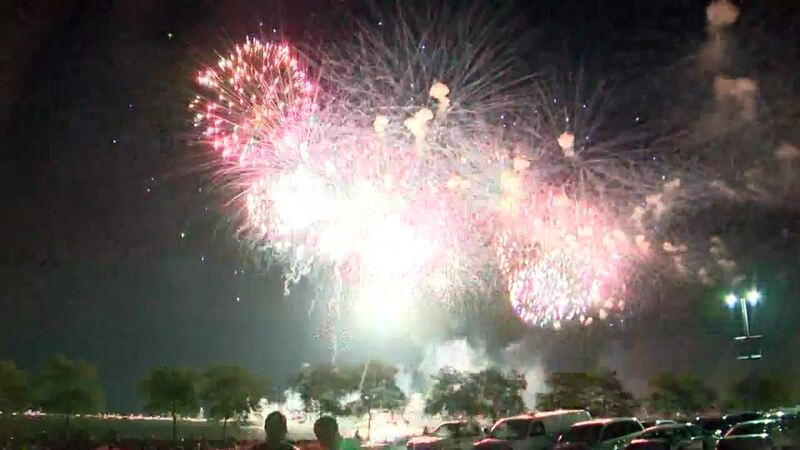 It's like a tradition every year we look forward to the fireworks, coming down to the lakefront and viewing the fireworks," said Deiavra Sloan. American Family Insurance, the Milwaukee Brewers, Christian Yelich and local philanthropist Ted Kellner will sponsor the 2019 display. The cost has been about $350,000 in the past. Organizers said the fireworks show will still be set off from barges in Lake Michigan and will last about 45 minutes. "It's going to be iconic, it's going to be fun, it's going to continue," said Ted Kellner. "They come out and support us on the field and we want to return that support for them in the community so I'm really excited," said Christian Yelich. The fate of the fireworks was up in the air for months, after U.S. Bank said it wouldn't be sponsoring this year's display. County and city leaders were on hand during today's announcement to express their gratitude. "Millions of people see it, hundreds of thousands directly. It brings incredible amounts of people into the city, into the county," said Milwaukee County Executive Chris Abele. "This is a tradition that goes back decades where people come, they picnic, they're with their friends, they're with their dates, this is a place where memories are made," said Milwaukee Mayor Tom Barrett. The July 3rd show has been part of the community for more than 40 years.